Where do I fit in with #MeToo, and how do I know what’s allowed? The good news? If you’re asking this question, you’re most likely one of the good guys. Good guys want to get it right. Good guys want to be flirty without feeling predatory; to be masculine without being forceful. But where’s the balance? How to be flirtatious and confident without being too forward, or the opposite — immobilized by fear of doing the wrong thing? Over the next three weeks, I’ll cover how to navigate this potentially tricky space. I can assure you, though–not much has changed. Women still want to feel desired and respected, just as they always have. You can be a better date by being a better flirt, bringing full awareness and attention to each new person and situation. My ultimate rule for dating post #MeToo is alarmingly simple: communicate. Talk to each other! If we’ve learned any great takeaway from the past year, it’s that communication is key. Discomfort occurs when one party is not attentive to the other, and as a result, not keyed into what the other person wants. Now more than ever, men need to be fully tuned in to their dates, reading cues and re-calibrating as necessary. Luckily, you don’t have to have an advanced degree in psychology to tell if a woman is feeling you. By bringing your most attentive, present mind to a date, you can be respectfully flirtatious, without crossing a line. Psssst. 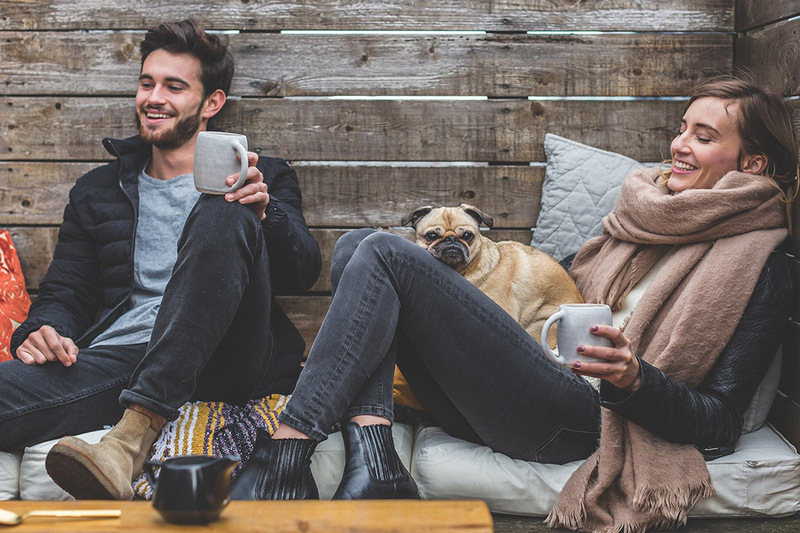 Want to hear my #1 rule for being a better dater? Ask more questions! It’s really that simple. No, you’re not conducting a job interview, but a woman wants to know that you’re interested in her life and that you listen. Truly — you’d be amazed at how many men miss this incredibly simple concept. You know the old saying, “It’s better to be interested than interesting”? Let this rule guide not only your dating life but EVERY social interaction. It will make you a better person–and by proxy, a better date. Use each date as an opportunity to learn and connect, not as a launchpad to getting lucky. Women: the communication street goes both ways. Be present and genuine in your actions–and when necessary, give your date the green light! 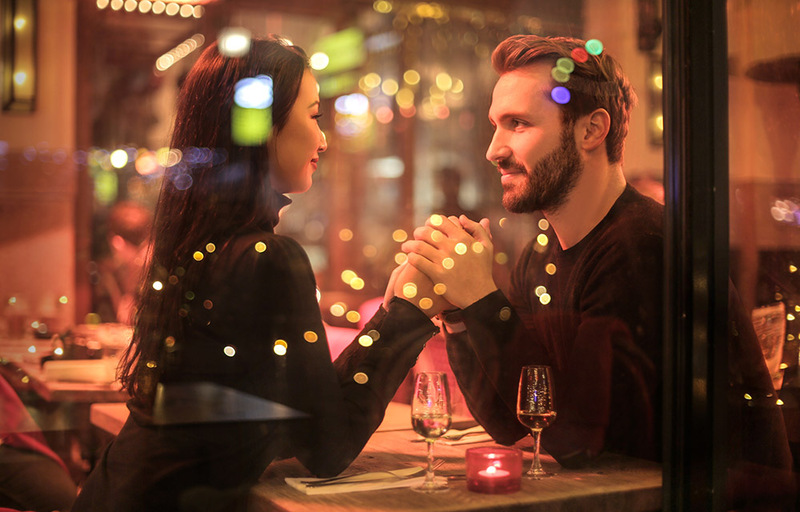 This may seem unnecessary when drinks are flowing and sparks are flying, but there is so much value in letting your date know where he stands. Here’s another rule, primarily for women: communication and openness go a lot further than bitterness and anger. I get it; this is a tough time for many, as #MeToo forced many women to reconcile with wounds inflicted at the hands of bad men. But there are still many good men out there–men who want to do the right thing, men who will do right by you, men who don’t deserve our cutting jokes or sarcastic remarks. Approach each date from a place of openness and possibility, and not from a place of anger. For both parties, assume the best of your date until he or she gives you a reason to assume otherwise. 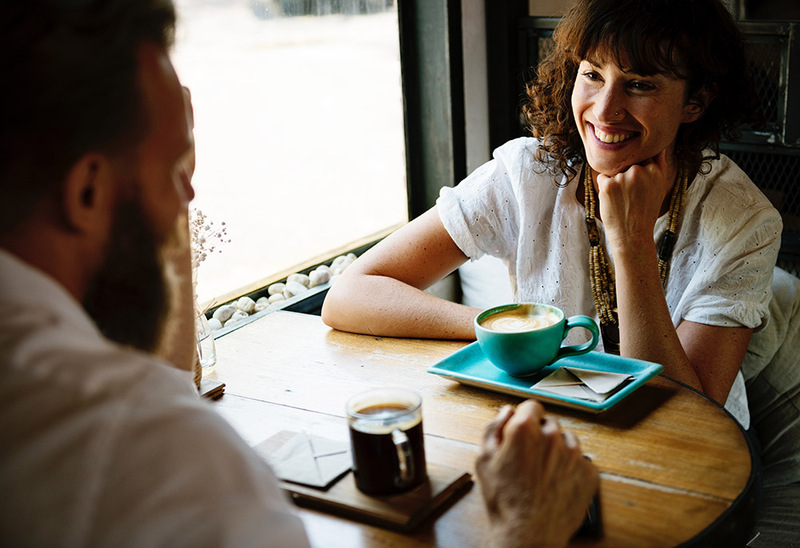 More to come–part two of our series will focus on how to be a better communicator, and why a matchmaker might be your best ally in this dating landscape. Stay tuned.